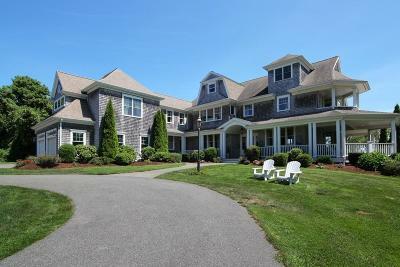 Disclaimer: All data relating to real estate for sale on this page comes from the Broker Reciprocity (BR) of the Cape Cod & Islands Multiple Listing Service, Inc. Detailed information about real estate listings held by brokerage firms other than Weichert Realtors Donahue Partners include the name of the listing broker company. Neither the listing company nor Weichert Realtors Donahue Partners shall be responsible for any typographical errors, misinformation, or misprints and shall be held totally harmless. The Broker providing this data believes it to be correct, but advises interested parties to confirm any item before relying on it in a purchase decision. 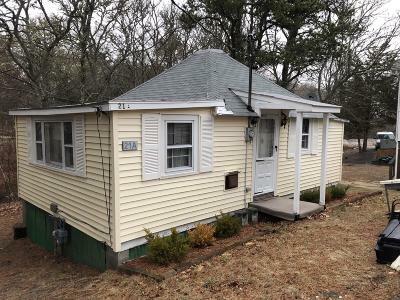 Copyright 2019 © Cape Cod & Islands Multiple Listing Service, Inc. All rights reserved.